Frugal Geek Chick | Hi, my name is FGC and I am a dealsaholic. qualitycellz via Ebay has a Microsoft Xbox Live 12 Month Gold Membership Card for $37.99 today. A must-buy if you have a Xbox 360 or Xbox One. 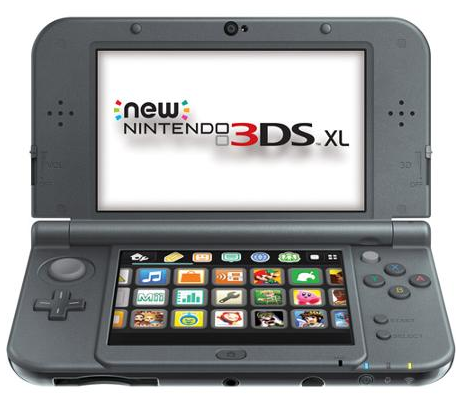 Walmart currently has the New Nintendo 3DS XL Handheld Console (Black or Red) + Choice of Game + Choice of Pokemon Figure on sale for $209. Shipping is free. Power A DualShock 4 Controller Charging Station for PlayStation 4 is on sale for $15.99. Walmart has free site to store shipping, otherwise shipping to home is free on orders $50. Amazon has free shipping with Prime or with order of $35 or more. Newegg has Corsair K70 RGB LED Mechanical Keyboard w/ Cherry MX Brown Switches on on sale for $169.95 – $20 w/ promo code EMCARNP64 = $149.95. Shipping is free. 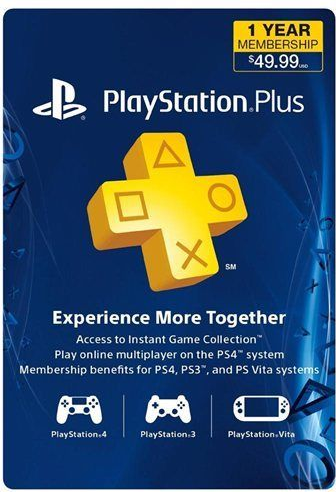 Buy via Ebay has a PlayStation Plus 12 Month Subscription Card for $39.99 today only. This a great deal, as the normal price is $49.99.